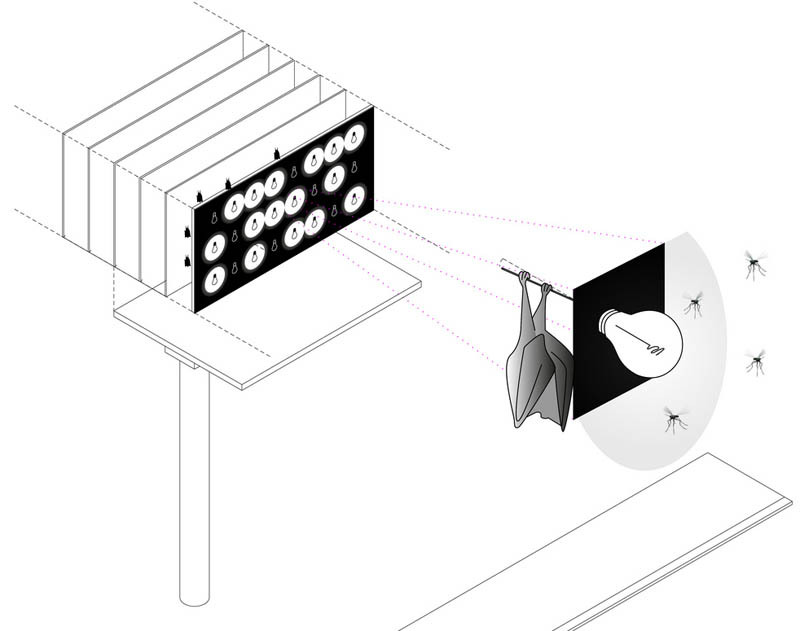 Animal Architecture, founded in 2009 by Jonathan LaRocca and Ned Dodington, is currently on the hunt for "exciting projects that engage the lives, minds and behaviors of our alternate, sometimes familiar companion species—insects, birds, mammals, fish and microorganisms—each one with unique ways of world-making." [Images: The "Bee Station" by Jamie Hutchison]. Animal Architecture thus "invites your critical and unpublished essays and projects to address how architecture can mediate and encourage multiple new ways of species learning and benefiting from each other—or as we say it here: to illustrate cospecies coshaping." 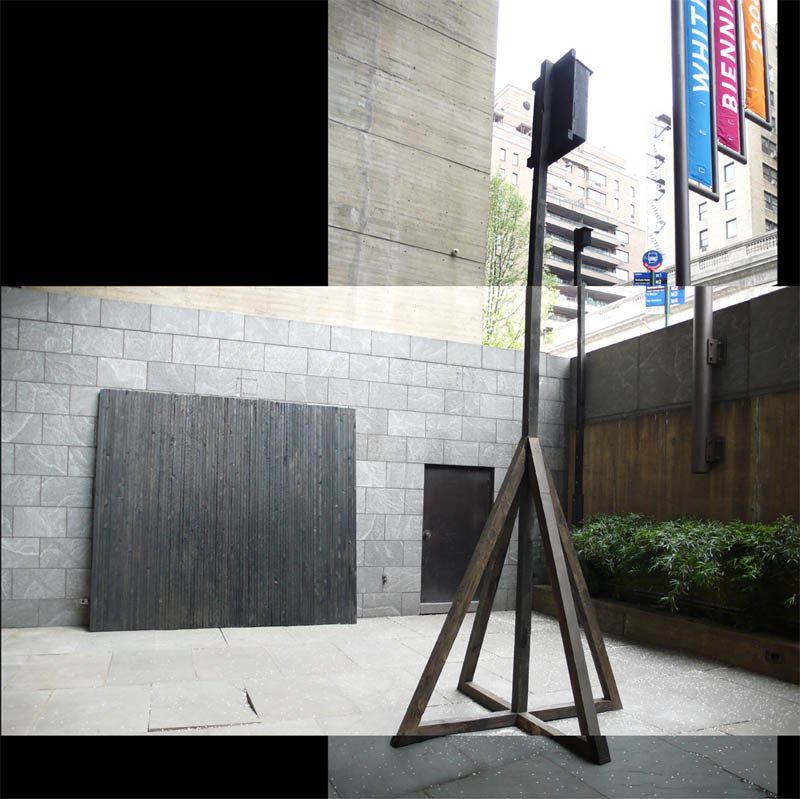 [Images: The "Bat Billboard" by Chris Woebken and Natalie Jeremijenko]. Designing either with or for nonhuman species can offer, LaRocca and Dodington suggest, "a greater understanding of biotic and ecological relationships [that] can influence design, reshape our cities, and restructure our homes—benefiting the human and non-human animals that interact with and around them." 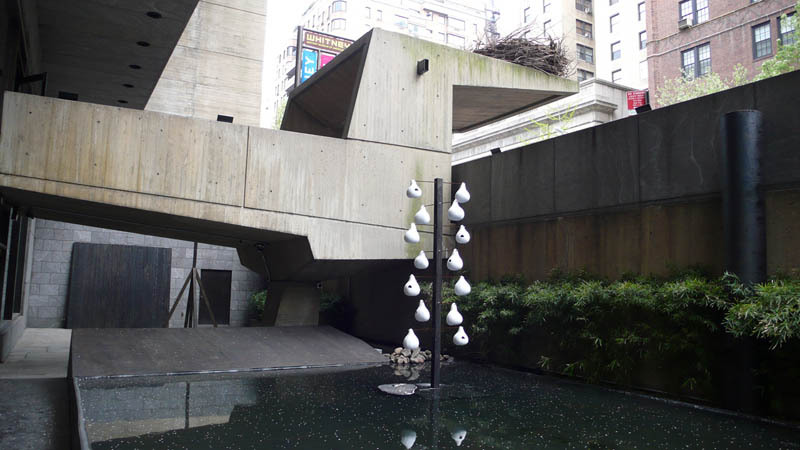 For instance, "what making friends with a duck can teach us about urban design." 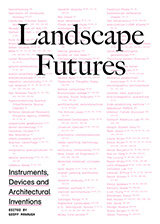 Such projects can occur across multiple spatial and temporal scales, whether at the level of landscape infrastructure, through such things as wildlife corridors, national parks, and even zoos (for instance, the forthcoming project by TN Plus, described later on in this post), or through much more intimate interventions, such as Jamie Hutchison's "Bee Station" or the "Animal Estates" project by Fritz Haeg. [Images: From "Animal Estates" by Fritz Haeg]. On the other hand, of course, there is another, equally fascinating strategy of spatial inhabitation—available to humans and nonhumans alike—and that is is infestation. 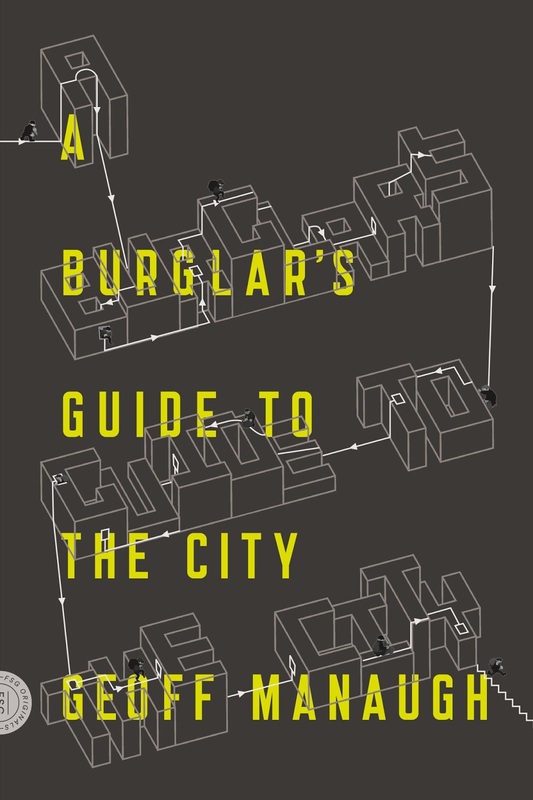 From suburban homes taken over by honeybees and wildcats, to the labyrinthine stratigraphies of rats that colonize our cities from below, nonhuman species have their own ways of using—sometimes wildly repurposing—architecture. 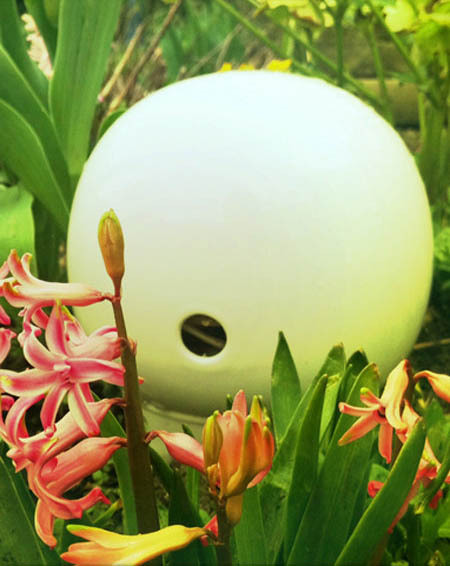 Seen in this light, the spatial strategies of the pest-control industry are as much a question of "animal architecture" as the design of underground ant cities or termite mounds. 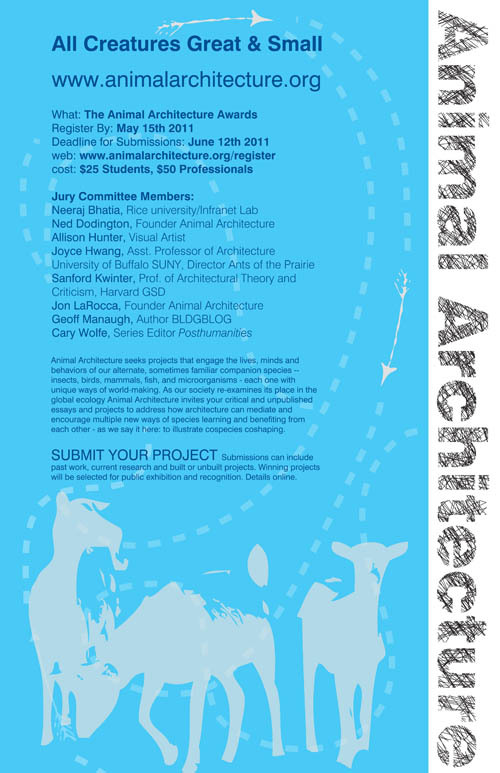 This final project, below, is, at first glance, a more traditional type of "animal architecture." 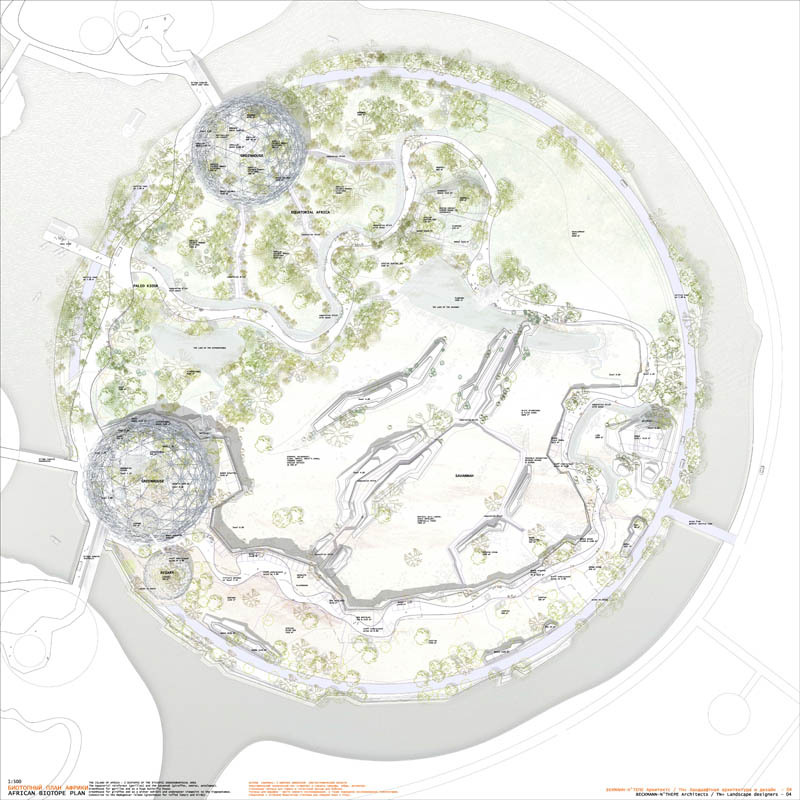 This is a recent design by Paris-based landscape architects TN Plus for a zoo in St. Petersburg, Russia. "Our fabricated urban development," the designers write, "will evoke Pangaea, the supercontinent described by German meteorologist and astronomer Alfred Wegener." [Images: From a design for a zoo in St. Petersburg, Russia, by TN Plus]. 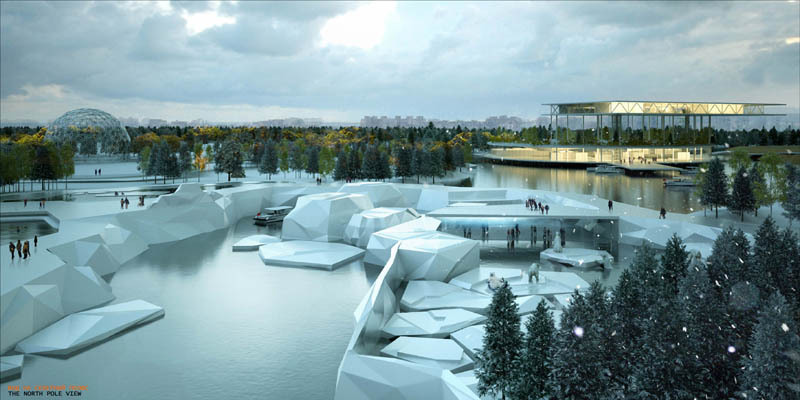 The main idea of the project for the new Saint Petersburg zoo is to reunite in one place pieces of lands which are separated today, but which were once in connection. The project takes symbolic core samples all over the world from various biotopes to assemble them in the Saint Petersburg zoo in the form of an archipelago. 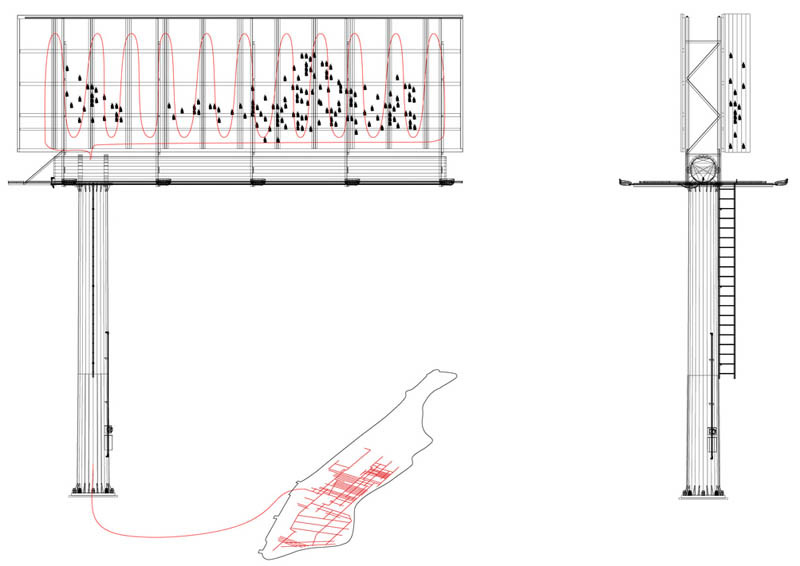 Every island of the project must be considered as a sample of a particular zone of a continent. TN Plus thus hope for the resulting archipelagic complex—which will include its own microclimates and "biozones"—to be "an intriguing, mysterious, attractive, off-kilter strategy at the service of the animals and their well-being, to become the icon of new cultural and scientific life in Saint Petersburg." 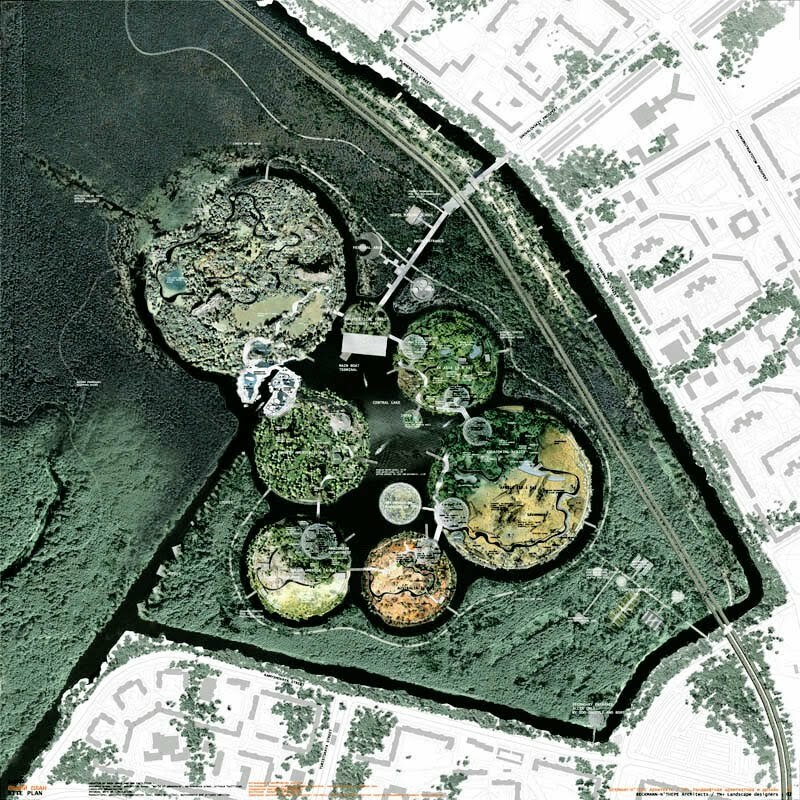 [Image: An archipelagic zoological park in St. Petersburg by TN Plus]. What fascinates me here is the prospect that cross-species interaction can take on a particular spatial form—or series of spatial forms—turning landscape architecture into a kind of biological speech act. In other words, the ideal zoo could be seen as a kind of landscape cryptography: an immersive, trans-species conversation in which the terrestrial forms, plantlife, and climatological special effects are actually signs, intended for a nonhuman audience, simulating—i.e. actively referring to—otherwise locally absent environments. 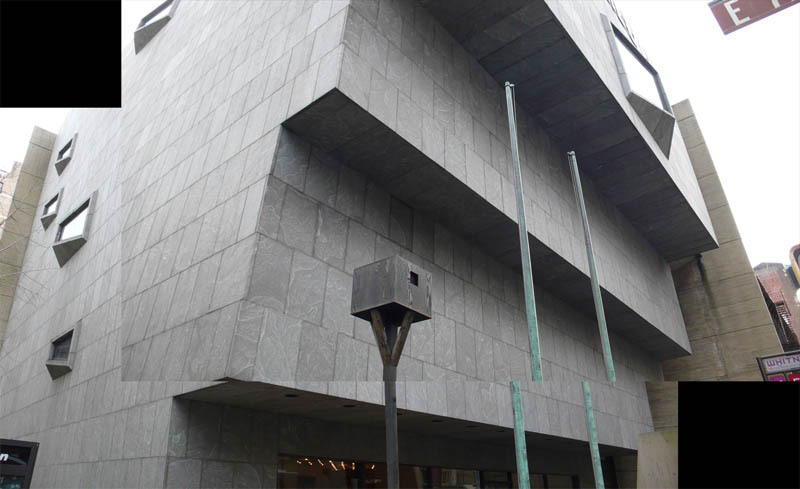 The "zoo" thus presents a kind of spatial conversation "between man and animal," as the designers describe it. The question, then, is how we can appropriately evaluate the success of such a project. What can be realistically achieved during the resulting encounters "between man and animal," how can these moments of inter-species communication be most effectively fostered by spatial design, and, again, how do we then measure a particular landscape's tactical success? 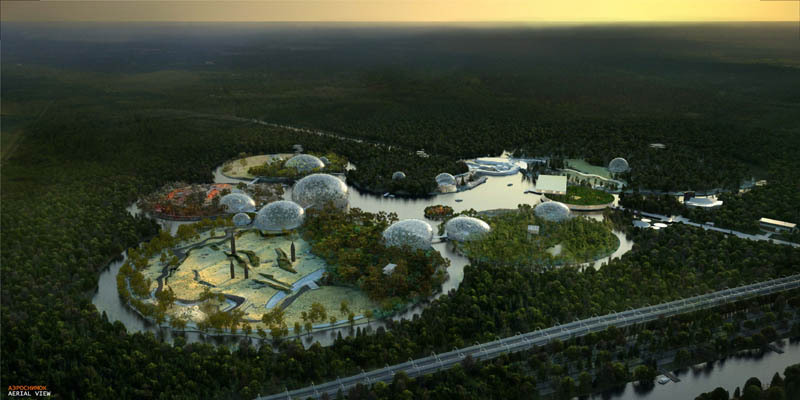 [Images: A future zoo in St. Petersburg by TN Plus]. As I wrote here several years ago, also in reference to a zoological park by TN Plus, it would seem that zoos can be thought of as a kind of spatial hieroglyphics: an elaborate system of reenactments and signs through which humans attempt to communicate with other species. It's as if there is a spatial grammar of zoological communication, and it takes shape, here, as landscape architecture. Zoos, in this way of thinking, can be at least partially subject to rhetorical analysis: do they express what they are intended to communicate, how has this meaning been produced, and how do we measure the success of its reception? Further, what are the risks of miscommunication? In any case, there are so many directions to go with this discussion of "animal architecture"—theoretical, practical, speculative, critical, and otherwise—that I can't wait to see what sort of things are submitted to the Animal Architecture project. 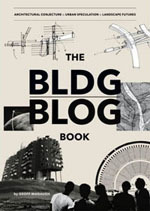 Register by 15 May 2011 to submit your own essays and designs. Further information—including the names of the editorial jury, which features Sanford Kwinter, Joyce Hwang, Neeraj Bhatia from InfraNet Lab, myself, and many others—can be found on the Animal Architecture website. The work of Wesley Meuris comes to mind. He reconstructs animal enclosures found in zoos, devoid of their intended inhabitants. This absence leaves room for the viewer to consider to what degree these enclosures cater to the animal's needs, versus our own need and desire as viewers to revel in the power of our controlling gaze. The work is quite well done, and there is also a nice essay or two, where references to Bentham's panopticon are made. this is a really great post. i studied with fritz and i am a big fan of his work. but there are so many new projects that i am learning about from you post. so thank you!! Hi, a year ago you posted work by this artist: http://www.greaterthanwords.co.nz/photo-4.jpg I am trying to track him down to buy another one can you help? Can any sort of design truly enable a conversation when one of the parties is held captive? Most animals flee human settlements for a reason and they have to be forced into confined areas if we hope to have public interaction. We've already enslaved an untold number of these animals and now need to concern ourselves with them. Perhaps these projects can focus on zoos that eventually transform to other purposes as the animals die off and we do not force them to breed so we may subject their offspring to the same lifelong captivity they have endured.